Jessica Williams is super excited to be part of the Potterverse. The Harry Potter Cinematic Universe is about to get a little bit more dope because Jessica Williams, one-half of the podcast sensation 2 Dope Queens, just got cast in the next installment of the Fantastic Beasts and Where to Find Them film series. The Pottermore News Team announced Friday a slew of new cast members for the Fantastic Beasts and Where to Find Them sequel that includes a younger Nicolas Flamel as played by actor Brontis Jodorowsky. Other roles include Wolf Roth as Spielman, Victoria Yeates as Bunty, Derek Riddell as Torquil Travers, Poppy Corby-Tuech as Rosier, and Cornell S John as Arnold Guzman. The surnames “Travers” and “Rosier” have previously been connected to Death Eaters in the Potterverse. But along with actress Fiona Glascott, Jessica Williams has been cast, but no role has been announced just yet. Does that mean her role will be a more important one that they’re keeping under wraps? Maybe. But she’s incredibly excited. Purple heron? Could that be some sort of clue as to the identity of Williams’ character? It’s hard for us Muggles to grasp, but Rowling’s Patronus is said to be a heron, so maybe she’s just expressing her own magic-oriented enthusiasm for the casting. 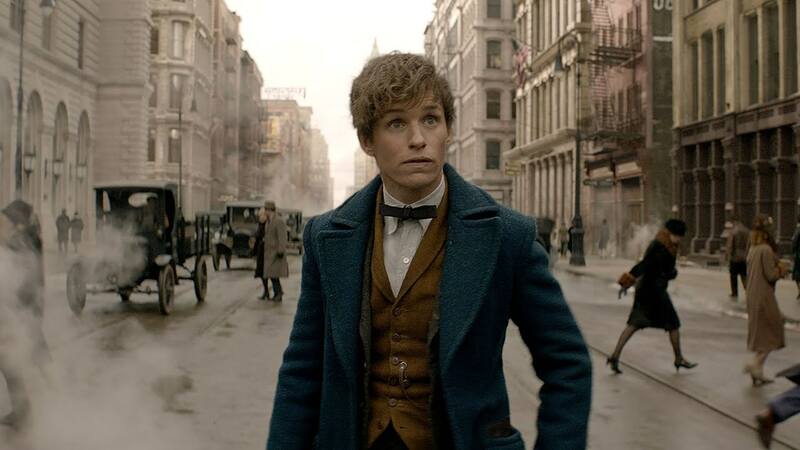 Fantastic Beasts and Where to Find Them 2 is scheduled for release November 16, 2018.